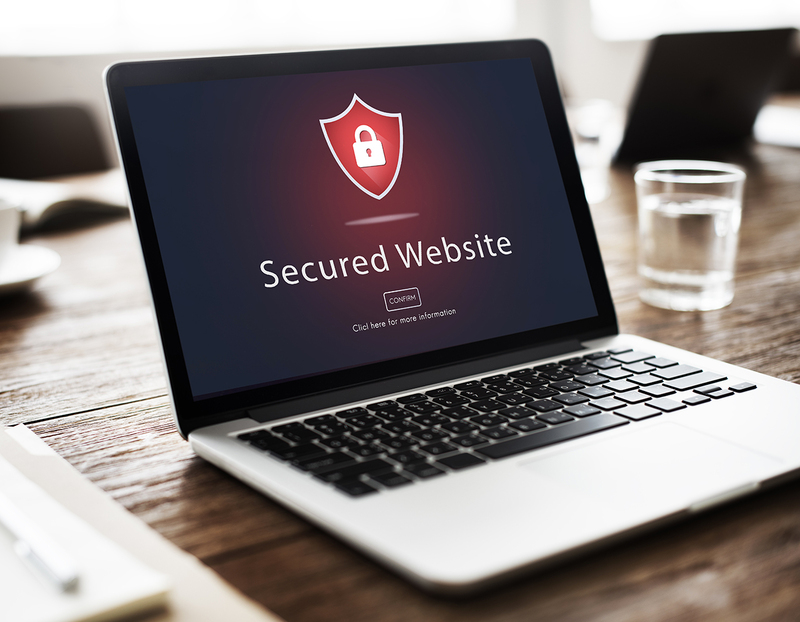 Keep your site more secure – get 5% discount on Site Protection! Security is a primary concern these days. More threats are lurking on the web, watching for any vulnerability and ready to attack when you're at your weakest. According to the recent Cyber Security Survey 2016 conducted by BDO and AusCERT*, 57.4 percent of the surveyed Australian and New Zealand businesses were impacted by ransomware, phishing, and malware incidents in the last financial year. Prevent identify theft and website hacking with the highest level of industry standard protection at Crazy Domains. Better yet, you're just in time with our special Crazy promo! Don't take any chances with your website. Make sure to prevent yourself from harmful interests looking to get their hands on your – or your customers – private information. Site Protection at Crazy Domains lets you sit back and be reassured that your website is thoroughly protected. With the tightest safeguards in place against malware and hackers, you can make sure that malicious hackers won't succeed in stealing your customers' information and other important data. Build trustworthiness with your customers by displaying an official trust seal. Plus, with our live monitoring tool, you get to prevent the blacklisting of your site. With daily checks and alerts on vulnerabilities, you can make sure that your website doesn't end up on Google's blacklist. Get all the latest information you need with an easy online dashboard where you can monitor your site and status, with detailed reports and options for fixing and cleanup. Support is always available 24/7, with security experts ready to help. New offer at Crazy Domains – 5% discount! Crazy Domains brings the best when it comes to protecting your site and helping you get more opportunities for business. Now, our Crazy promo lets you get 5% discount on our Site Protection product! Just use the promo code DEFENDER in your shopping cart to redeem.